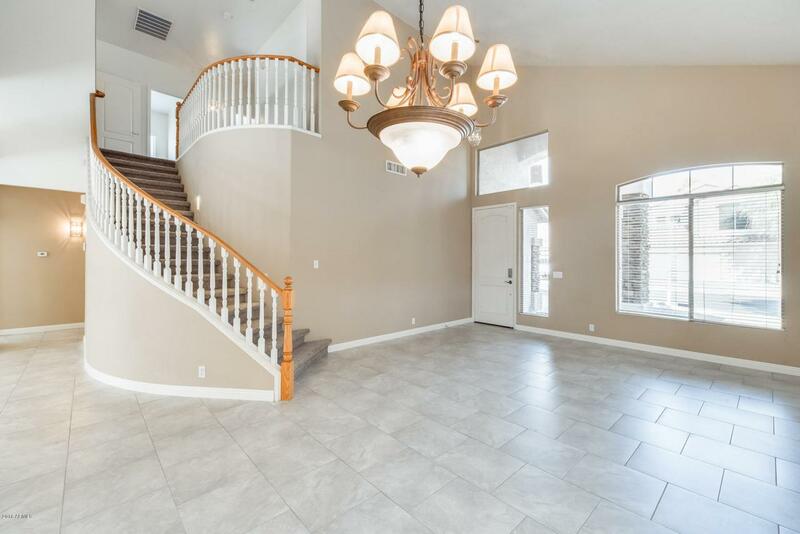 Stunning 2 story home located in Chandler! 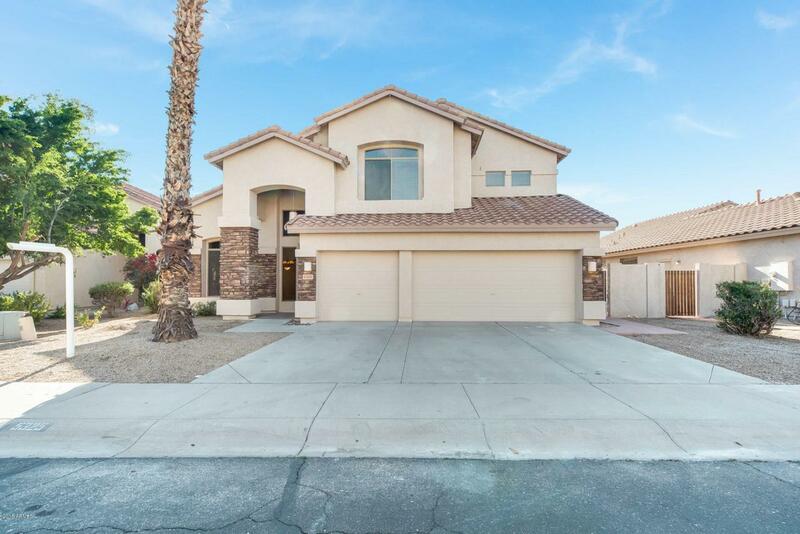 Featuring 4 bedrooms, 2 and a half bathrooms. Throughout the home, there are vaulted ceilings that really enhance the living space. 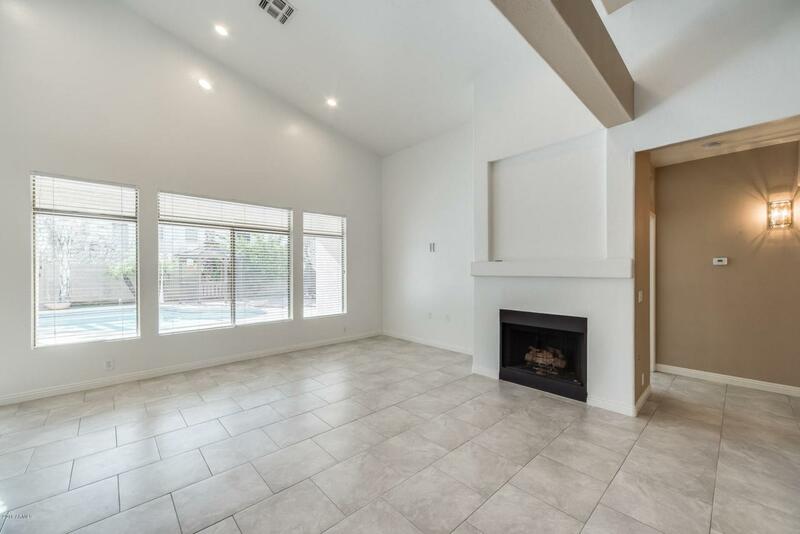 Enjoy the warmth on the cooler evenings in the living room near the fireplace! 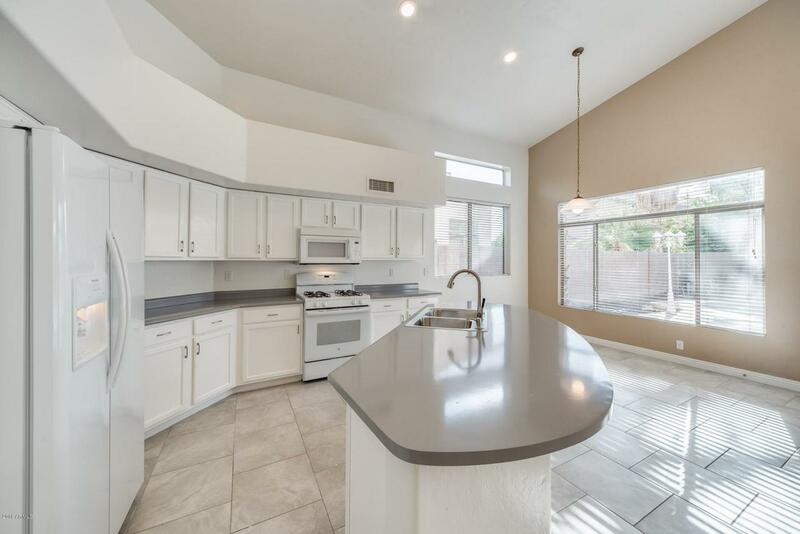 Step into your updated kitchen that has crisp white cabinets, durable countertops, and a generous island with a breakfast bar- a chefs delight. Outback you can relax with your guests under the covered patio or jump in the refreshing pool, an Arizona must-have! Schedule your showing today!